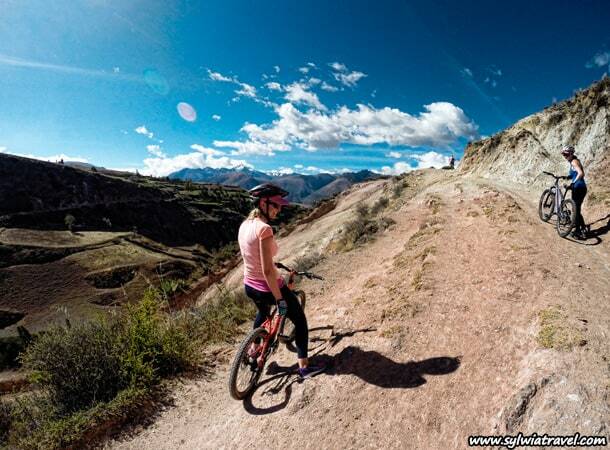 Are you sat in front of your computer, wondering what you can see and do in Peru? 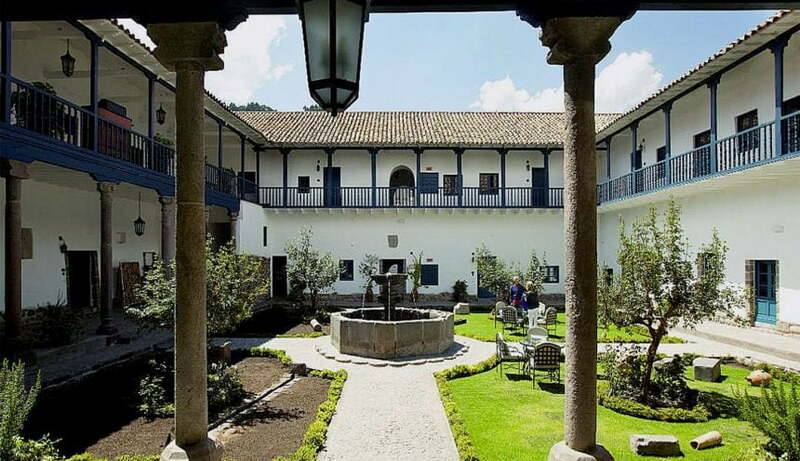 Let us show you some great one-day adventures in the Cusco region. 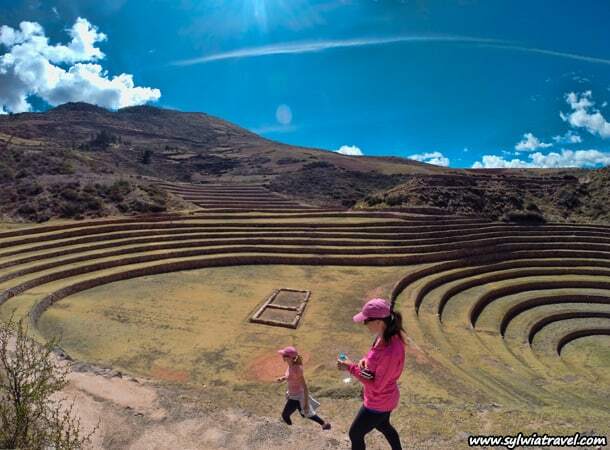 This article describes a day full of activities, amazing views, unforgettable experiences, archaeological spots and meetings with local communities living in Chinchero and Maras. 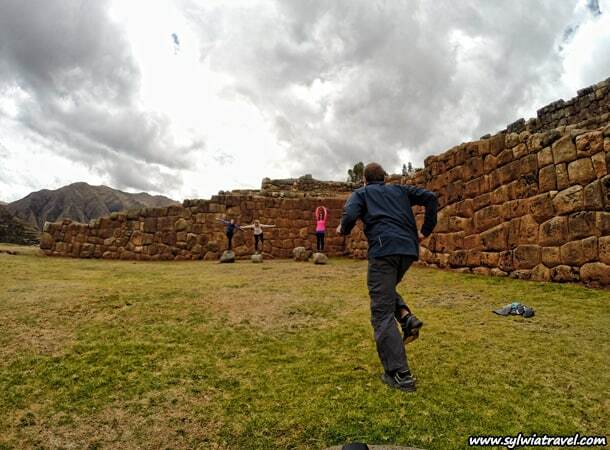 Check out how our team was able to utilize ONE of eight days in Peru! 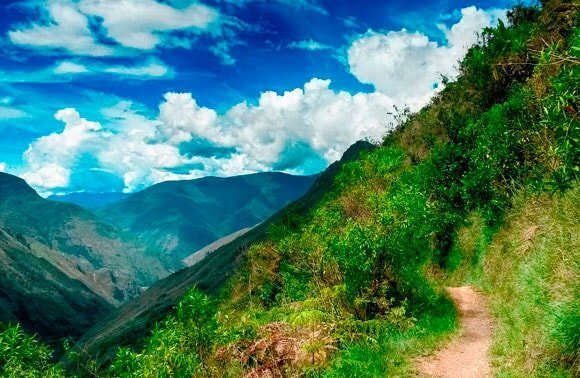 Eight days may seem like a lot, but if you want to explore a country like Peru, it’s not enough. 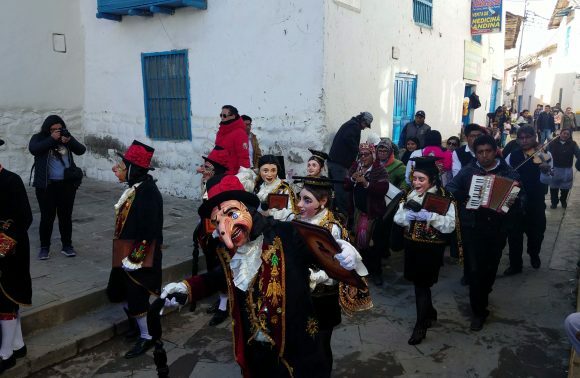 This is because the country is so expansive and varied, has a very rich history, and has unique traditions and cultures from each of its regions. 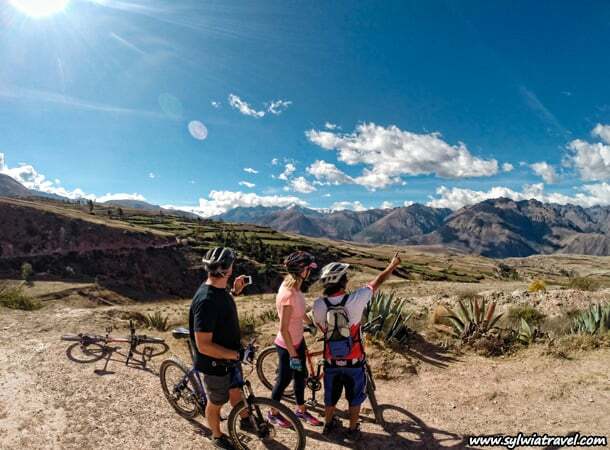 Nevertheless, eight days does give you the potential to experience a respectable amount – from high-altitude trekking; horseback riding and biking tours of varying difficulties; to adrenaline raising activities such as zip line and rafting. Whats more? 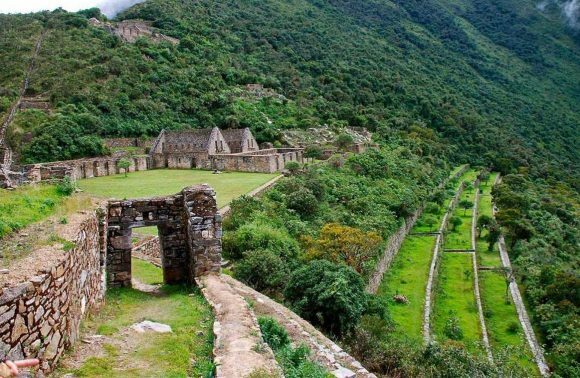 You can do all these activities whilst being surrounded by beautiful sceneries of mountains; jungles; and ruins, including Machu Picchu; combined with a large dose of history. Even in just one day, you can achieve quite a lot! Check out the video below to understand what we mean. 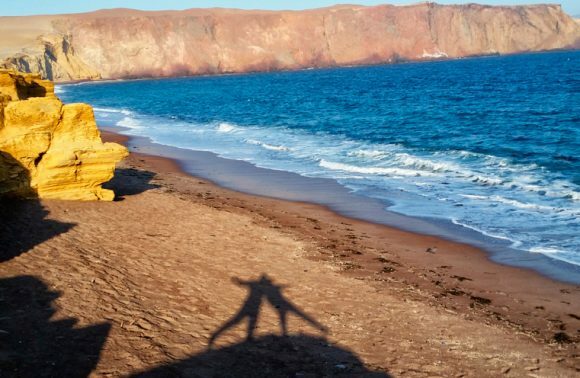 And for those who prefer to read a little, here’s a short report from this beautiful day. 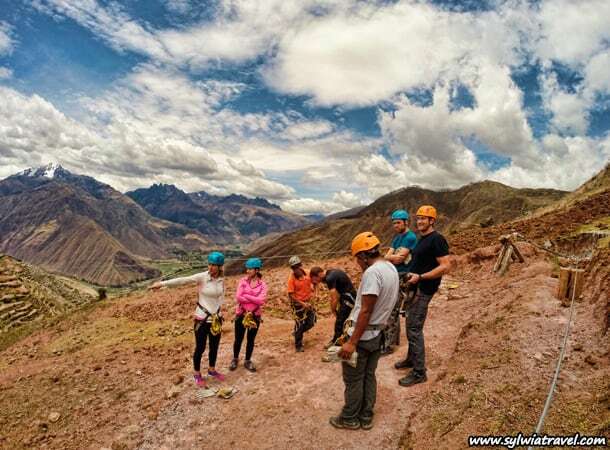 What can see and do in Peru in one day? 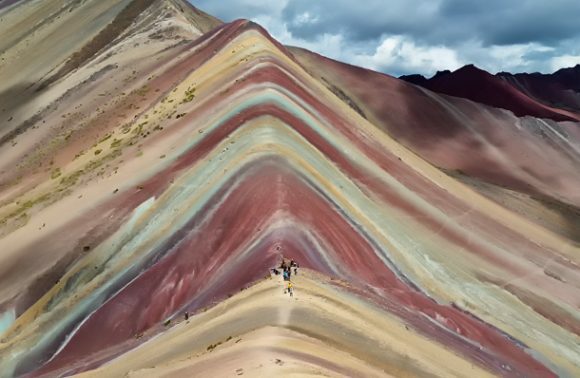 Wondering how to raise your adrenaline levels, see some beautiful sites within a 50 km radius from Cusco and learn about Peruvian textiles – in just one day? Well, you can! Because nothing is impossible with a willing mind and because our team has a lot of energy (more than you can imagine). 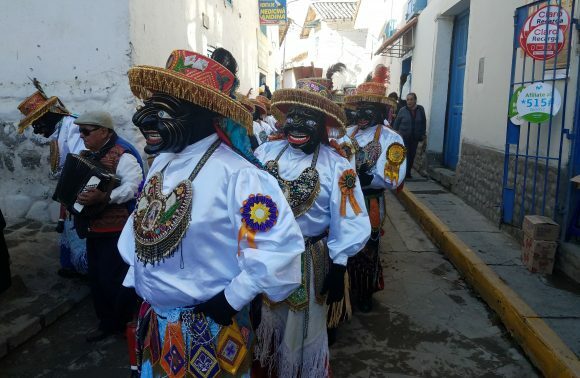 From here, we also visited and learnt about the local textiles systems, including how to color fabrics with natural herbs, how to change the colors of fabrics, and how to make clothes from alpacas and llamas. 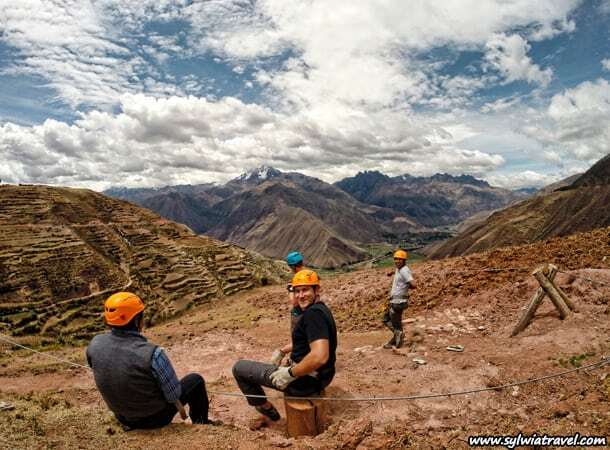 Here, we had the opportunity to raise our adrenaline levels by racing down this region’s unique zip line. 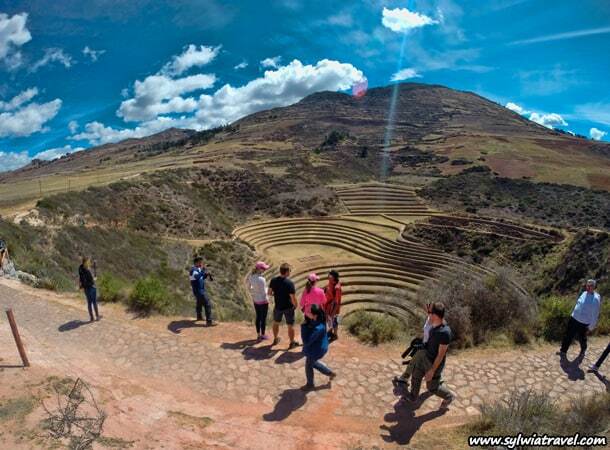 Here we visited the Inca agricultural terraces and learnt about how the Incas had a highly developed agricultural system. 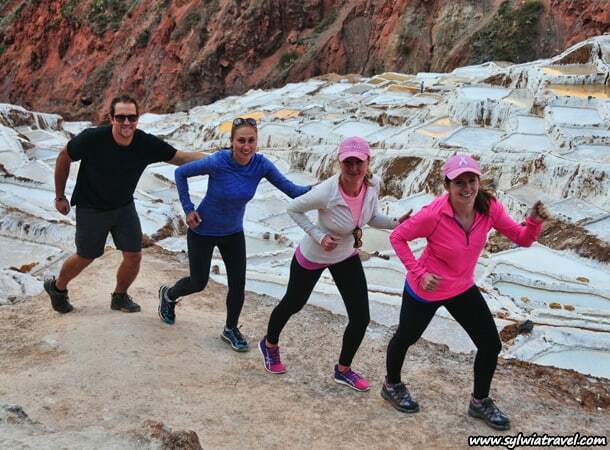 Again, we had the opportunity to get active and take a bicycle tour, which included some challenging stretches through a beautiful bike trail leading down to more than 5,000 salt ponds in Salineras de Maras. 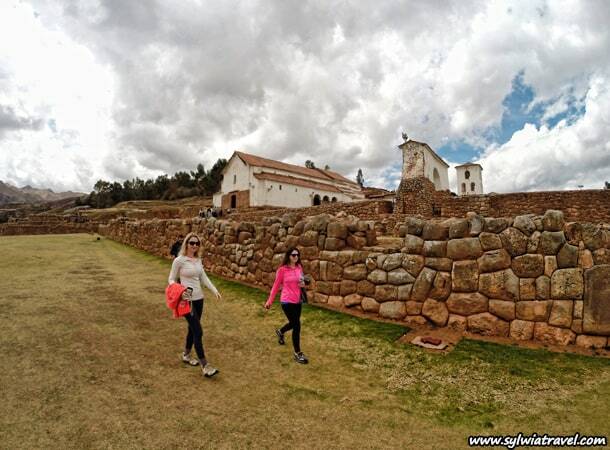 At Salineras de Maras, we walked among the endless ponds full of water and crystallized salt and admired how the Inca mined salt in the region of Cusco. All of this just in one day!